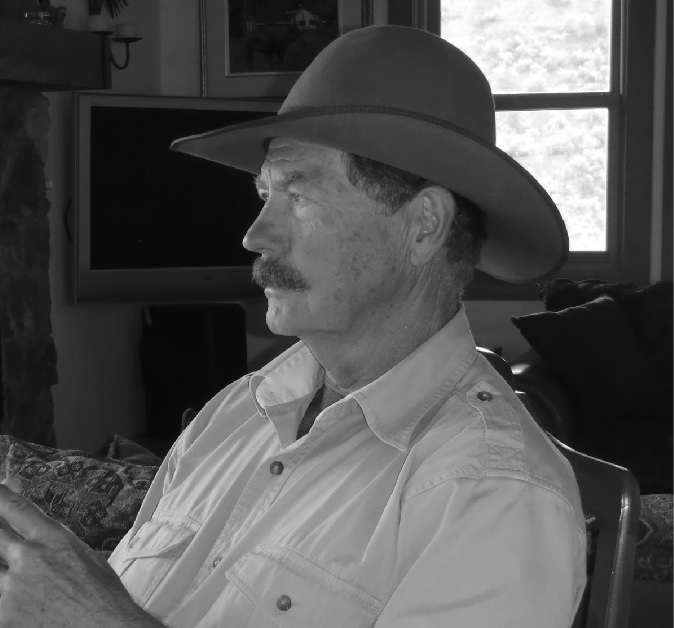 Born in the Kootenays of British Columbia, Michael lived and worked for most of his life on the coast and now resides on rural acreage with his, and his wife’s, three horses on the slopes of Kruger Mountain near Osoyoos. He has been involved in the raising and training of horses since the age of 14 and now enjoys walking and riding the trails of the South Okanagan grasslands reserve. Michael is a graduate of the University of British Columbia in biological sciences with two years of post-graduate work in planning, agricultural economics and resource science and a Masters degree in Business Administration from City University of Seattle. He has traveled widely in North America and Europe with brief visits to Asia and North Africa sketching and painting on many of these trips. A love of art and a passion for the west have been a feature of his life since childhood. The two have come together in his choice of painting subjects and whether the subject is landscape, horses, early modes of transportation or figurative works, the accurate depiction of the west in its many manifestations is his goal. He works extensively from life as well as reference photos gathered from his travels. His preferred medium is oil, usually on wood panels which he prepares himself in a workshop over the tack room in his hay barn. He particularly enjoys painting figures in landscape and recent works include a series of Kettle Valley railroad scenes from the age of steam, early stage coach scenes from the South Okanagan, the depiction of packing and guiding in the Rockies and southern B.C. and interior landscapes. He is one of the founders of the south Okanagan artists’ co-operative gallery which can be found at www.okanaganartgallery.com. He is also represented by the Lost American Gallery of Longview, Alberta on the Cowboy Trail. That gallery can be found at www.thelostamericanartgallery.com.